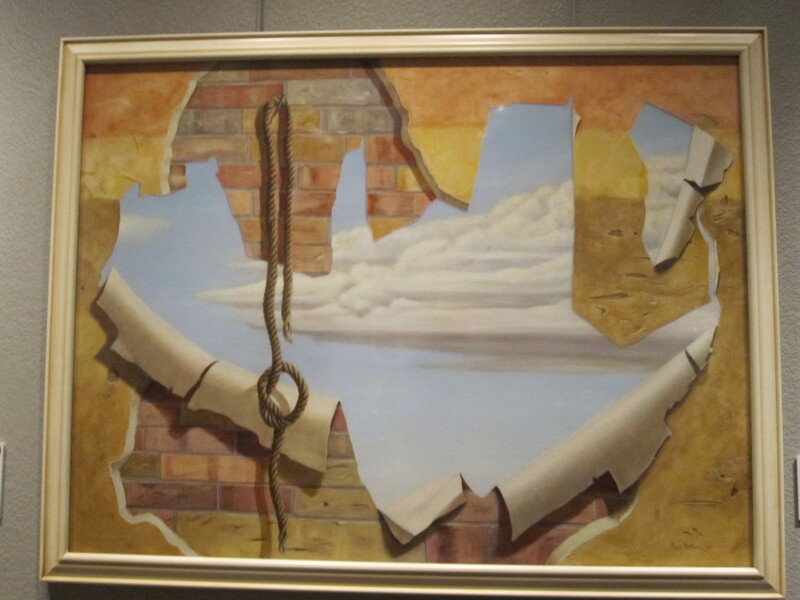 Can a Surrealist painter explain art? 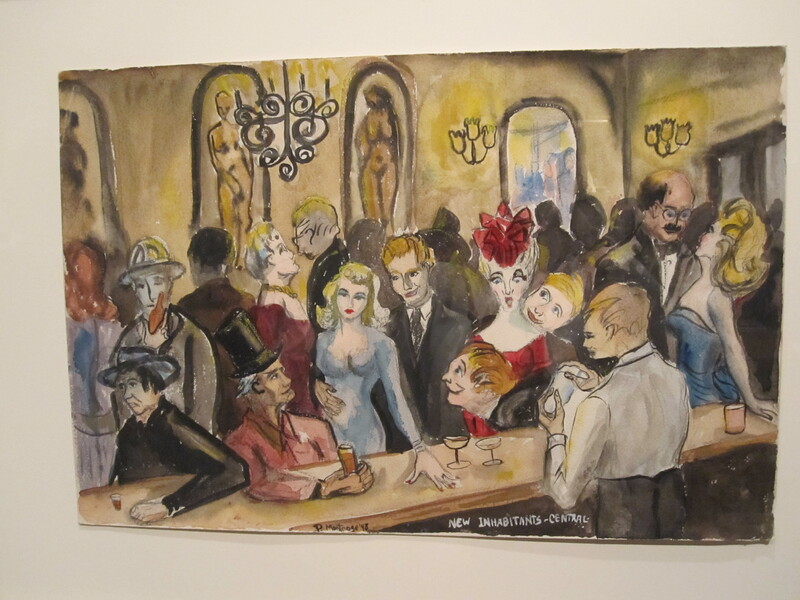 The Kirkland Museum of Fine & Decorative Art, Denver, lovingly put together a 54-year retrospective of Phyliss Hutchinson Montrose‘s career spanning 1946 to 2000. It’s rather fitting. 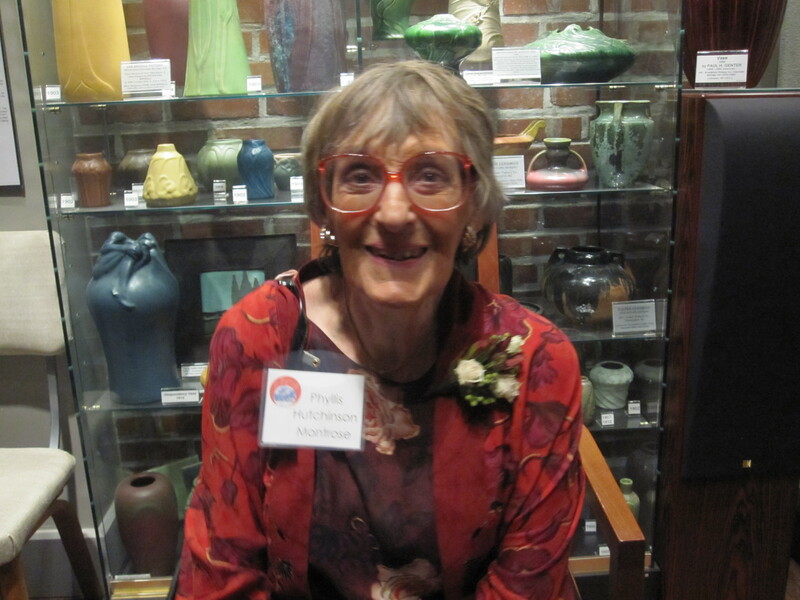 The Kirkland Museum takes great pride in recognizing artists who have contributed to Colorado’s art history. With Montrose, she was also a student of the museum’s namesake, Vince Kirkland. He was a mentor and teacher to the young aspiring artist. 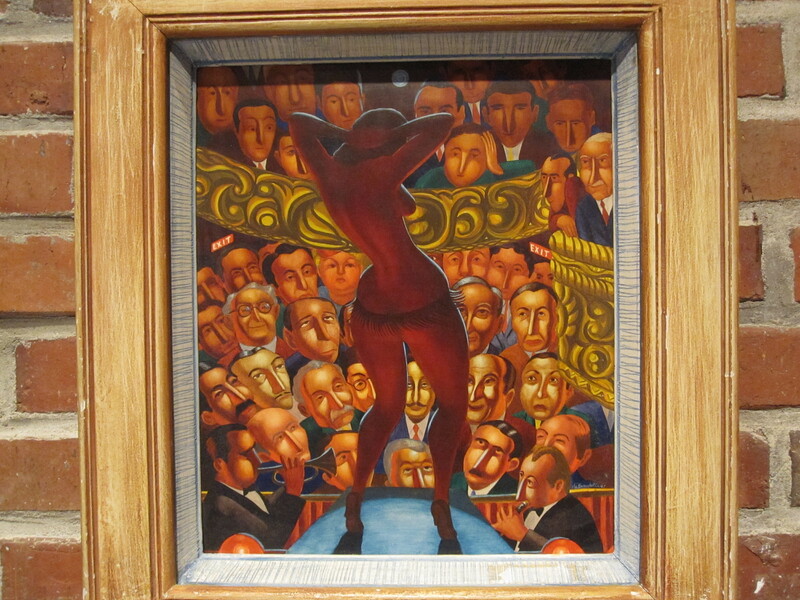 All shades of her friend, collector, artist, teacher Vance Kirkland and, two other Montrose mentors, Angelo Di Benedetto and Julio de Diego are easily recognizable in her work. There’s a child-like, naughtiness in her surrealistic work, which came after her close association with Di Benedetto, de Diego and Kirkland. Colorado artists in the 40’s were focused on the western aspect of the state and used dark, somber color palettes to represent everything from uncivilized craggly rocks and mountains to the otherworldly, expressionists style of seeing faun and flora on their canvases. Montrose’s work accurately follows the history of Colorado art from the 40’s to the twenty-first century. Phyllis Hutchinson Montrose’s life and career brings to mind the 1960’s artist, Patty Smith. Both were brilliant (still are). Both loved art and cultural nightlife, painting, other artists and being in the moment of what was happening. Montrose and Smith wanted to be artists, and wanted to know and work with and learn from the cool artists of the day. For Montrose she looked to Vance Kirkland, Julio de Diego and Angelo Di Benedetto. The exhibition is brilliant and important for its artistic and historical value. I feel honored to have been in the same room with the little known artist whose work will live forever in the hearts of informed Denver art collectors. Still a feisty, articulate 80-something woman, Montrose is never without opinion. 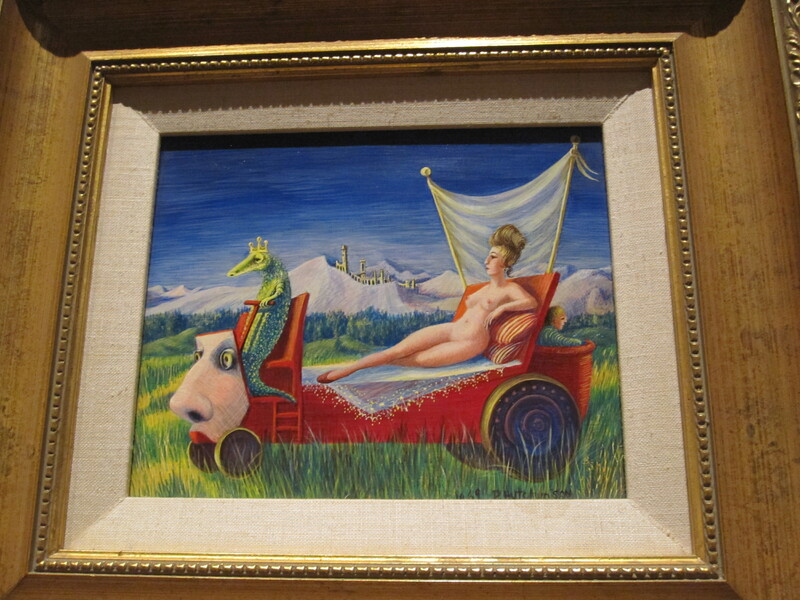 Asked about the abundance of surrealists artists in the state, she commented that it’s the thin air in Colorado that produces so many loopy surrealist painters in Colorado.